The Cat in the Castle. On this website you will find information regarding the songs, excerpts from reviews, and the names of the licensing agents for all of his musicals and songs. 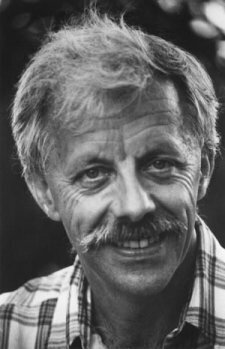 Read The Dramatist's "10 Questions for Bill Solly" here. 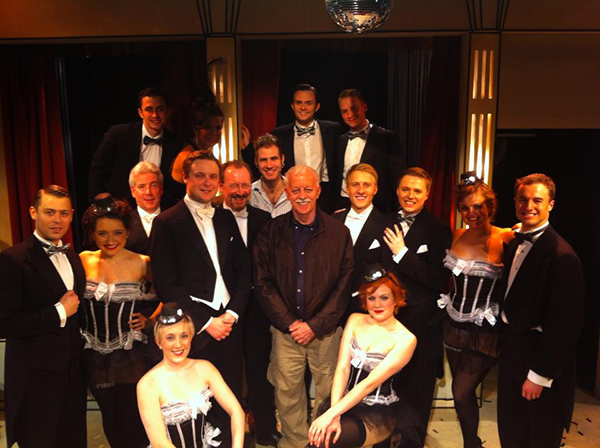 Company of Jermyn St Theatre production of Boy Meets Boy (UK Premiere), London, November 2012. Left to right, front: Nicola Martin, Helen Turner. Second: Johnjo Flynn, Biancha Szynal, Richard Furstenheim, Stephen Ashfield, Stefan Bednarczyk (Musical Director), Solly, Craig Fletcher, Ben Kavanagh, Carly Mackelvie, Aron Wild. Rear: Benjamin Bailey, Anna Nicholas, Max Barton, Gregory Sims, Jay Webb. Michael Feinstein performs "Let's!" by Bill Solly, from the musical Boy Meets Boy: Your browser does not support the audio element. 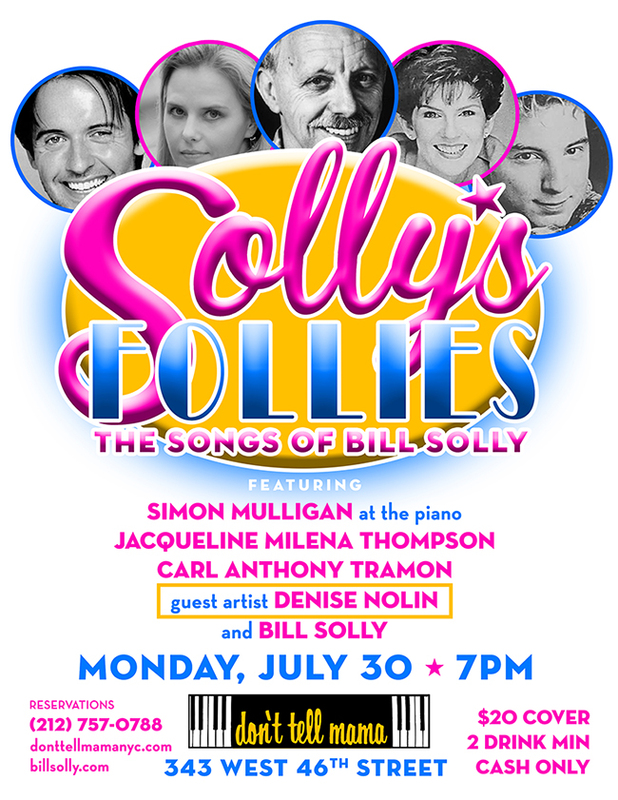 and lyrics, Bill Solly stands out as a beacon of talent. His melodies are fresh and tuneful and his words are literate and clever. And he can rhyme!"